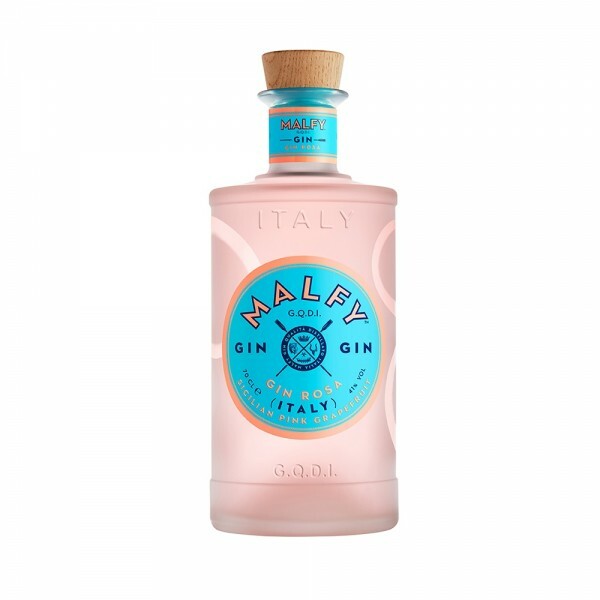 Italian citrus-lead gin giants Malfy are back with a brand new flavour and this one does not disappoint... introducing Malfy Rosa. Bursting with rich, fresh citrus and is made with zesty, tart Sicilian pink grapefruits and sumptuously sweet Italian rhubarb - the addition of the pink grapefruit adds a mouth-watering tease of tang whilst rhubarb has been an essential ingredient in Italian bitters and aperitifs for centuries. 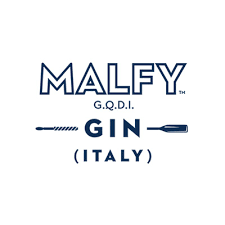 Every bottle of Malfy is stamped with a G.Q.D.I - Gin di Qualità Distilato in Italia - Quality Gin Distilled In Italy. A stamp of Italian heritage and authenticity - it is this statement that shapes the range of flavours, making sure they use big citrus flavours like Amalfi lemons and Sicilian Blood oranges. Delightfully refreshing, we’re loving ours with Fever-Tree lemon tonic or enjoy in a White Lady.